Our goal is to foster a lifelong love of music through music education. We are passionate about creating music educational opportunities for students of all ages and abilities - whether you've been playing for years or are just picking up an instrument for the first time. We feature the best music teachers in the area who share our passion for music education. Baltimore School of Music to introduce toddlers and kids to music. Find a class and get started today! Baltimore School of Music offers private, one-on-one lessons with the best teachers in the area. We are renown for our private music lesson program and it is the core of what we do at the school. We believe that anyone can learn to perform music regardless of age or ability!  Explore Baltimore School of Music’s Summer Camps launching in 2019!